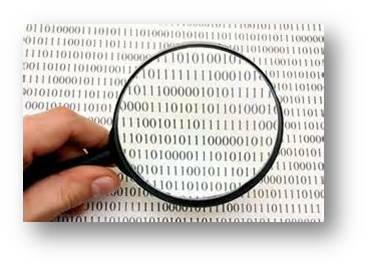 At SEIS, we understand the importance of program management. Integrating related projects and managing them in a coordinated way can bring benefits to your organization. 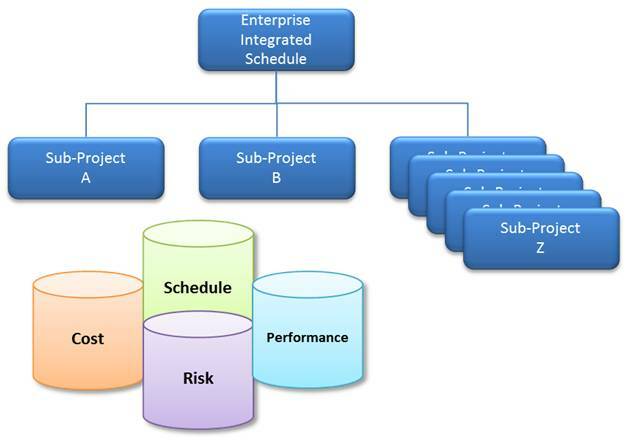 SEIS schedulers are experienced at managing the complexities of task predecessors, constraints, and subproject linkages. We have experienced schedulers who have managed program, portfolio, and enterprise schedules with multiple subprojects and thousands of tasks. SEIS combines diverse schedule management and technical expertise to analyze schedule performance. We partner with our clients to ensure we conduct the appropriate levels of data integration and analysis, enabling our client to present an accurate picture of the overall schedule performance. The ultimate goal is to ensure our clients are aware of any schedule risks, issues, scope changes, and cost impacts with the information just at their fingertips. Schedule management is not just about creating a number of tasks and checking them off a list when they are completed. 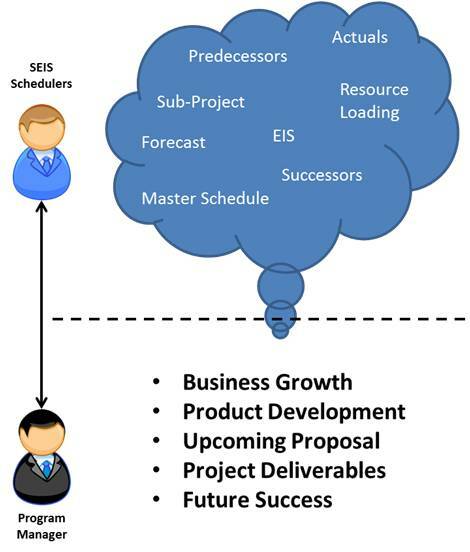 At SEIS, we understand all of the schedule management jargon and the importance of predecessors, forecasting, constraints, resource loading, subprojects, program/ portfolio/enterprise levels and baselines. Our schedule management service allows the SEIS team of expert schedulers to manage the schedule according to best practices and allows our clients to focus on accomplishing task-level work for which they are the experts. We ensure the schedule is consistently up to date and in compliance with industry best practices. Let our team manage the intricacies of your schedule so that you can focus on developing and delivering products for your customers. Depending upon the complexity of the model, our clients may retain SEIS experienced modelers to run the model on a regular basis to produce optimized results. If the client wishes to run the model for themselves, RapiPlan does offer an operator model of the software which a license is available for purchase and SEIS can provide training as necessary. The operator version will enable the client to perform optimization drills and adjust criteria values, but will not allow algorithm or model modifications. Knowing that program management is not just about project schedules and estimated completion dates, SEIS takes a broader view by partnering with our clients to integrate cost, schedule, performance, and risk data to provide a holistic view of the program status. SEIS team members are RapiPlanTM experts who can create a program, portfolio, or enterprise-level model, by integrating cost, schedule, performance and risk information. 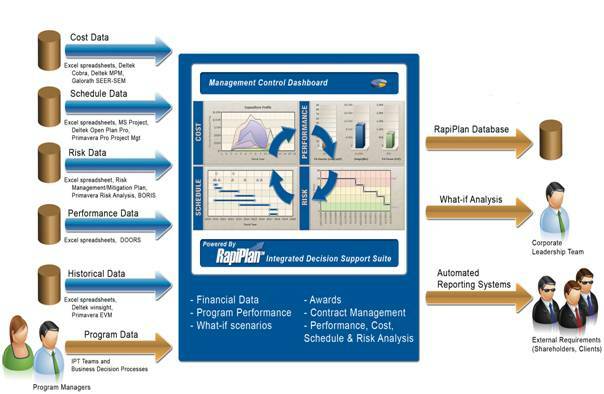 RapiPlanTM captures key dependencies between programmatic and technical changes and their associated impacts on cost, funding, staffing, schedule, performance and risk. SEIS provides "best of the best" in data integration approaches when it comes to enabling program management teams to see the full picture of their overall program or enterprise.